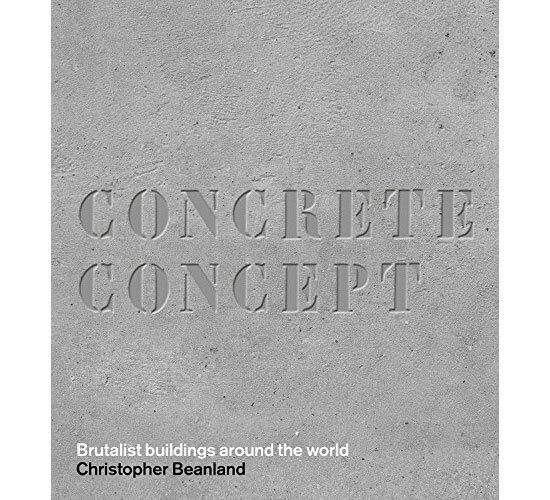 You might already have this on your bookcase. 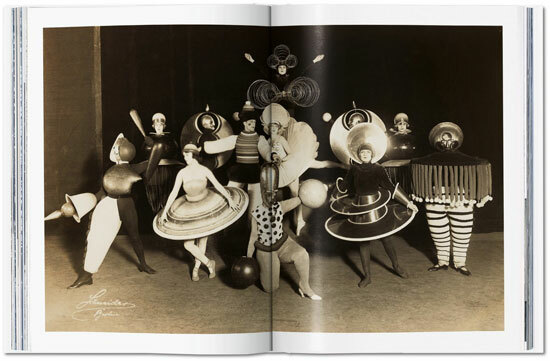 If not, check out the reissued and expanded Bauhaus by Magdalena Droste. 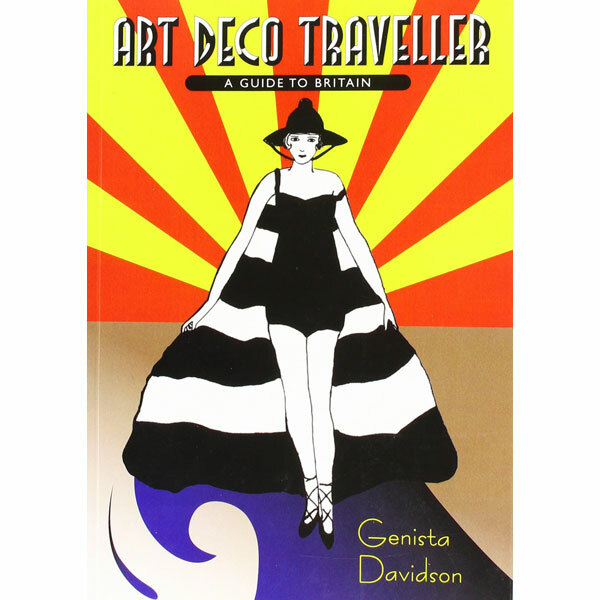 I picked this up some years back and that original version was both a thing of beauty and a very exhaustive read on the subject. The new version promises more. 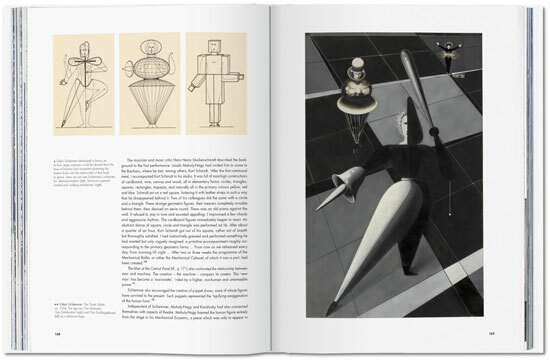 In fact, there are two versions of the book available, depending on how much you want to spend and how big you want your Bauhaus reference guide. 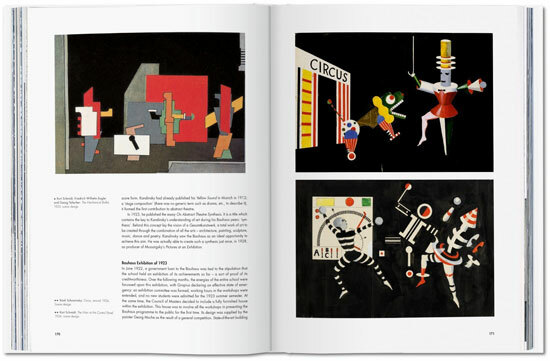 Take your pick from the compact updated edition (14 x 19.5 cm) and the larger format (25 x 34 cm). The subject matter is pretty much the same for both, as you would expect. 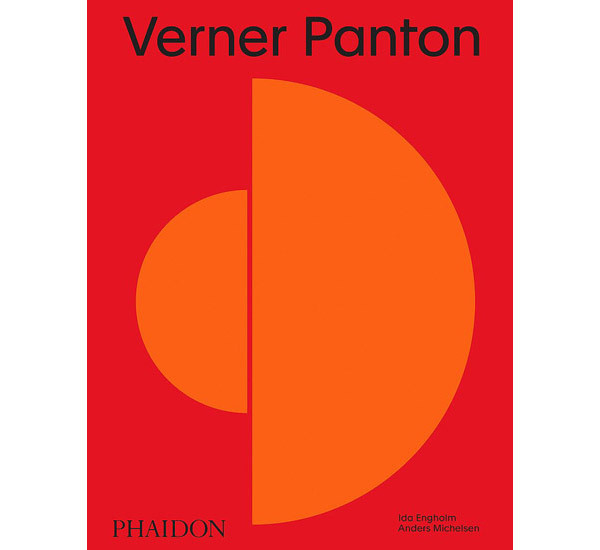 This is and has been for some time the leading work on Bauhaus in print, although that’s up against some stiff competition right now. 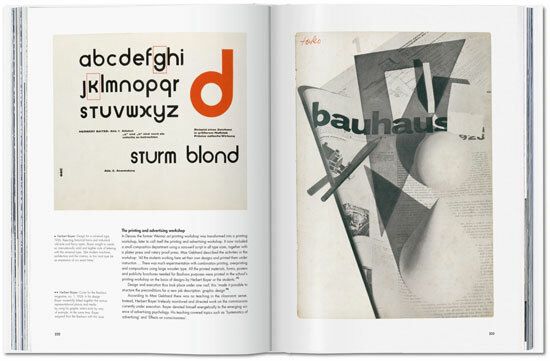 The 100 years of Bauhaus will see huge numbers of books hitting the shelves this year. despite that, I’m guessing this one will still be somewhere near the top of the pile come December. 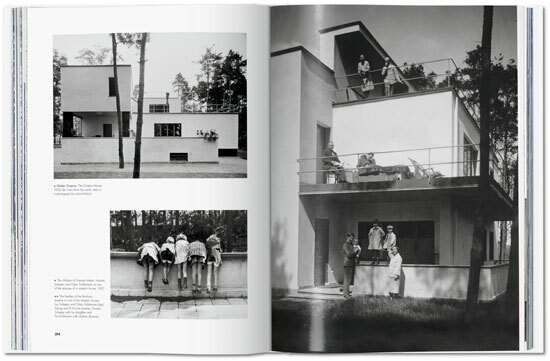 The book has been produced in collaboration with the Bauhaus-Archiv/Museum fur Gestaltung in Berlin (the world’s largest collection on the history of the Bauhaus) and contains around 550 illustrations including architectural plans, studies, photographs, sketches, and models plus features on Josef Albers, Marianne Brandt, Walter Gropius, Gertrud Grunow, Paul Klee, Ludwig Mies van der Rohe, and Lilly Reich. 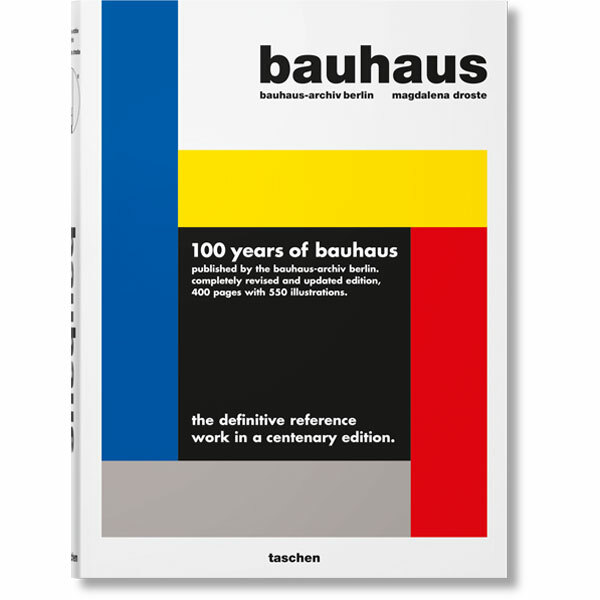 If you want to know about the Bauhaus movement, this is the place to start. Actually, that should be places with the two versions being available. 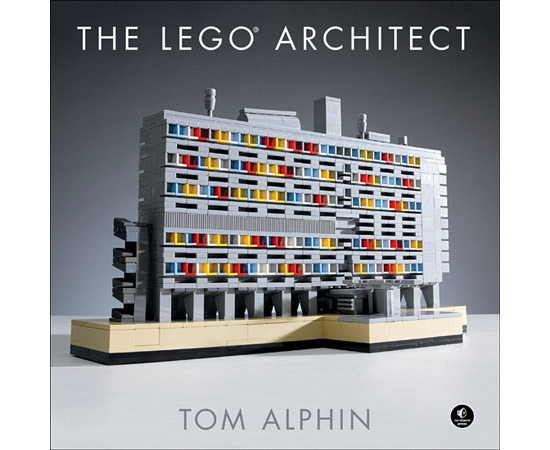 Both are available to order now, with the larger format selling for £35.18 and the compact version at just £12.49.